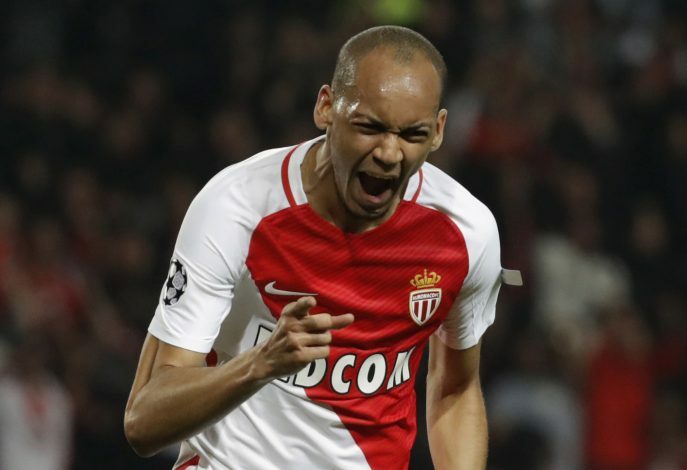 Jose Mourinho is prepared to splash big and land Fabinho from Monaco in a deal that could dent Manchester United’s coffers by up to €45 million, reports Spanish daily Don Balon. The development is a direct result of the fallout of the deal that would have seen PSG right-back Serge Aurier join the Red Devils. This occurred due to his work visa being rejected by England, a backlash from a brawl with the police that the 24-year-old was involved in earlier this year. Frustrated and desperate to sign a right-back this transfer window, Mourinho has now set his eyes upon the promising Brazilian who has repeatedly been linked with United in the past. However, Monaco have reportedly rejected a bid of €40m for the 23-year-old from Spanish giants Atletico Madrid, holding out for a more expensive sum. Moreover, having already lost several key players this summer in the form of Tiemoue Bakayoko and Benjamin Bendy, the reigning Ligue 1 champions won’t be too keen to part ways with Fabinho. Monaco vice-president Vadim Vasilyev had come out strongly against the sale of any more players, back when the English giants had reportedly tried to sign the player in July. It is important to note that the Brazilian shares a fond rapport with the Portuguese boss who had provided him with his Real Madrid debut back in 2013. This may prove just enough to coerce him to Old Trafford.